I decided to make these flaky, simple biscuits a couple of weeks ago. I was making the lentils and sausage soup and I thought “I would love to give it a little North American touch, I know, I’ll make biscuits!” What’s better than soup and biscuits? I thought, I’ll use sour milk (make my own with lemon juice) and I’ll use corn oil instead. These simple biscuits came together so easily and so quickly and to think that I literally put these together at the last-minute. To quote my eldest daughter “Wow Ma, these are the best biscuits I have ever eaten!” I must admit they are really really good. So that is how my amazing crispy-topped-soft-centered-better-than-I-have-ever-tasted-simple biscuits became a dessert. 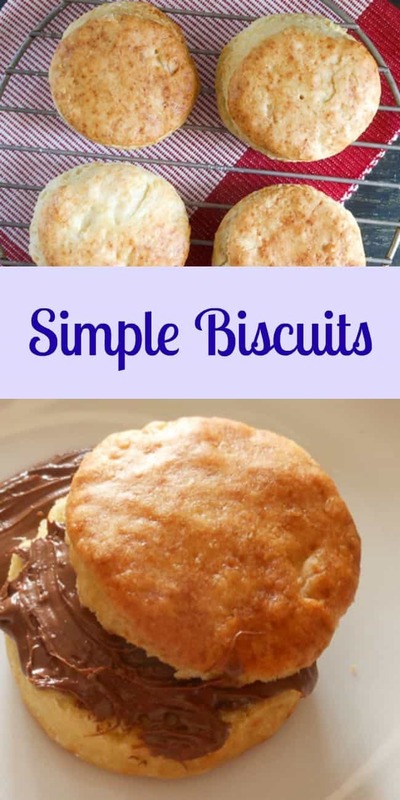 So no matter how you like your biscuits, with soup, or stew, or with a cup of coffee spread with some butter or as my family can’t seem to resist these simple biscuits with Nutella in the middle, I hope you try them too. Enjoy! 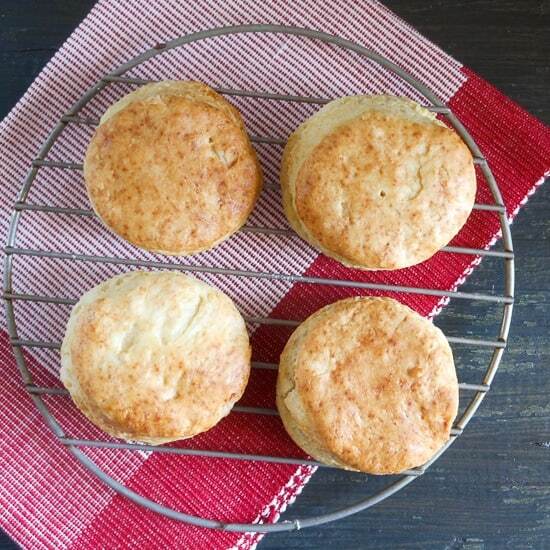 Simple biscuits, fast, easy and so tasty, delicious filled or plain. Old fashioned English tea biscuit recipe. Breakfast, snack or dessert. 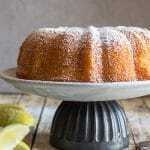 In a medium bowl whisk together the flour, baking powder, sugar, baking soda and salt . Add the oil and using a pastry blender or fork combine until mixture resembles fine crumbs. 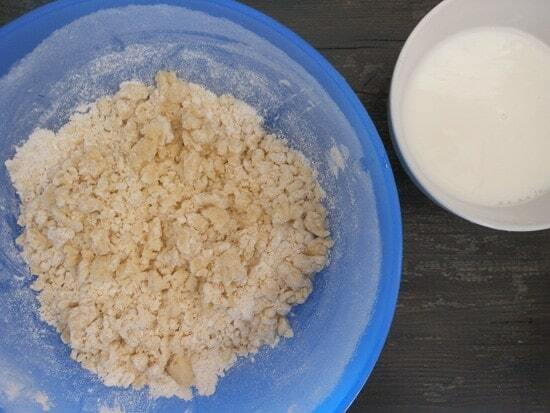 Make a well in the centre of the mixture and add the sour milk. 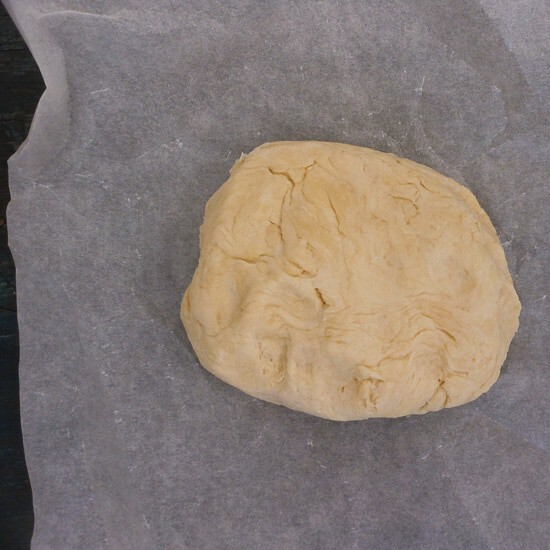 Stirring with a fork until mixture forms a soft dough. 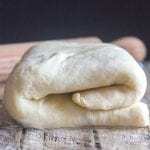 On a lightly floured surface place the dough , knead the dough about 10 times. 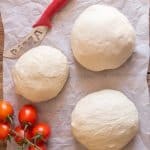 Roll into an eight inch square (or as close to a square as possible about 1" thickness (2 1/2 centimeter) and cut dough into circles or squares. 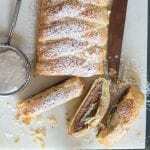 Place the circles or squares approximately 1 1/2 inches (3 centimeters) apart on a parchment paper lined baking sheet. 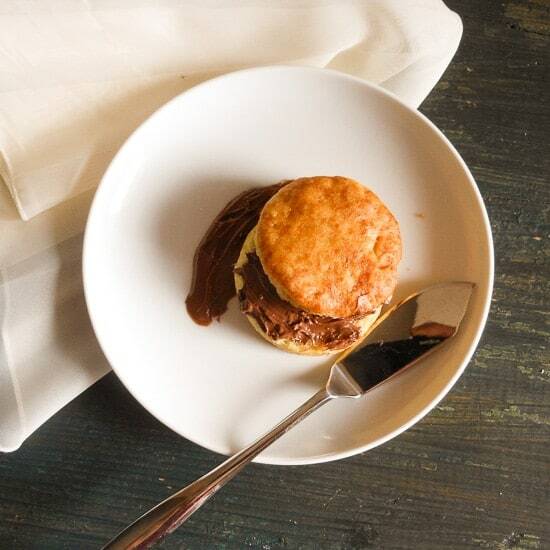 Brush biscuits with some milk and bake for about 15 minutes or until light brown on top. 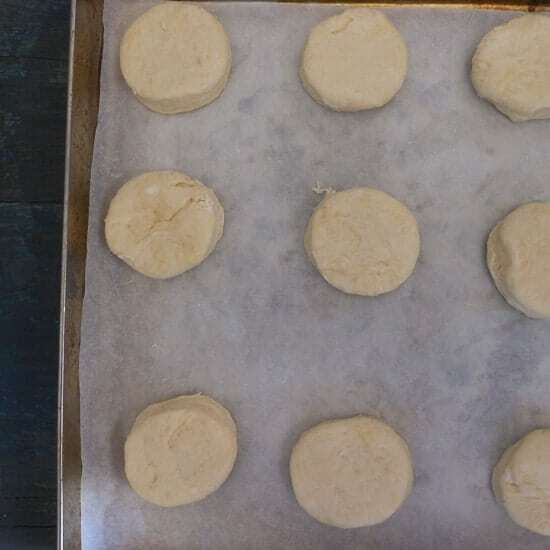 Remove biscuits from the baking sheets, can be served warm or let cool. Enjoy! To make homemade buttermilk, put 1 tbsp. vinegar in a measuring cup, add milk until it reaches the 1 cup mark, stir and let stand for 5 to 10 minutes. Voila….homemade buttermilk!!! I do this all the time since I can never seem to use up a whole container of buttermilk without having to throw most of it out. Can’t wait to try these!! Thanks for stopping by a few weeks ago at my Fabulous Friday Party and it was really nice to meet you here at the party! Your biscuits are simple and yummy looking. Hope you had a great Halloween. What is better than soup with biscuits? 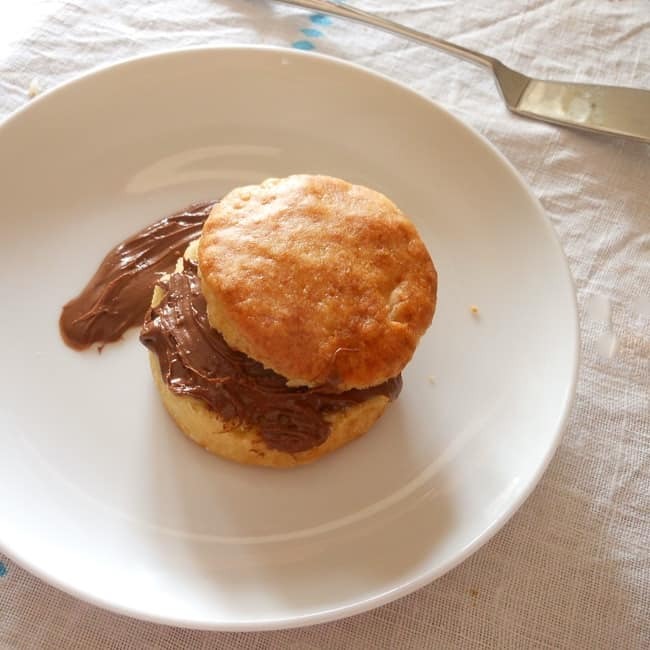 Nutella with biscuits! Yes!! These look awesome!